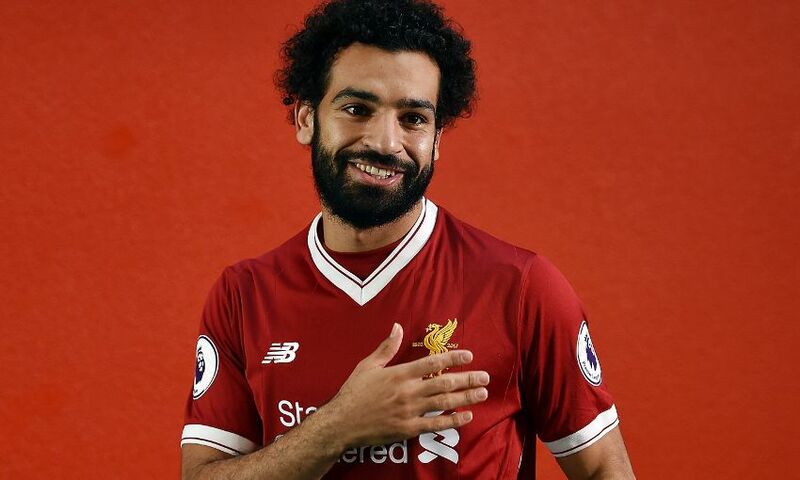 A delighted Mohamed Salah pledged to give everything he has for Liverpool after completing his transfer to the Reds on a long-term deal. The Egypt international sealed the formalities of a switch from AS Roma on Thursday, which will become official on July 1, to join Jürgen Klopp’s project at Anfield. 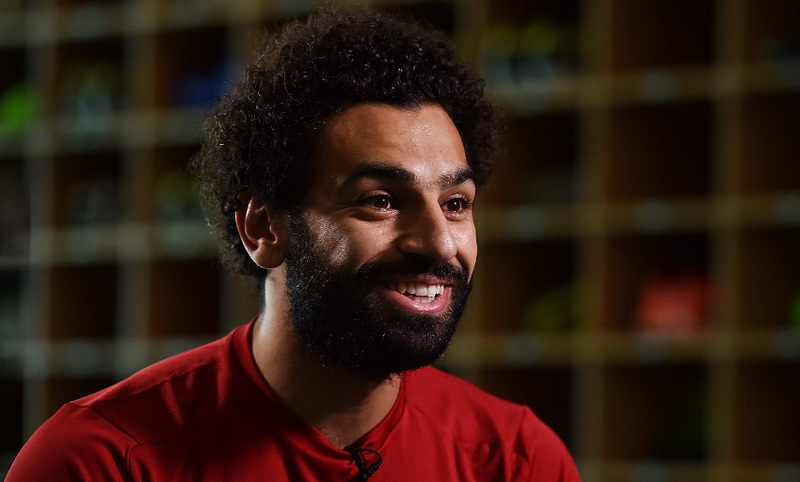 Salah soon sat down with Liverpoolfc.com for an exclusive first interview and revealed that he has already been feeling the appreciation from the club’s supporters. 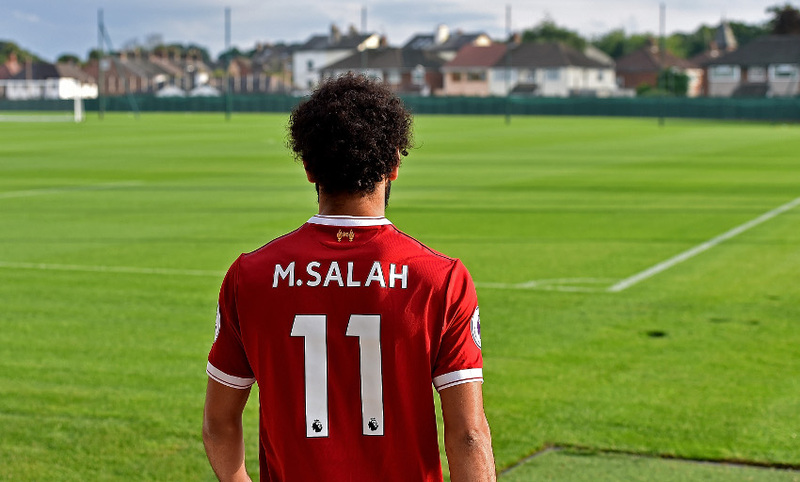 The new No.11 explained his objectives for the coming seasons with Liverpool and stressed that he is determined to improve on his recent stellar form. Welcome to the club – how does it feel to officially be a Liverpool player? I’m very excited to be here. I’m very happy. I was in Egypt and I came two days ago. I was in Liverpool and I just signed one hour ago. Now I’m here and I’m very happy to be here. I would like to win something with the club. Everyone knows the club is very big. We have to do something for the fans and win something. How much of Liverpool did you see last season? I saw most of the games, they played so good. They played very well. I hope this season we can improve and do better. How much of an influence did the manager have on your decision to come here? I’m very excited to start the season with him. Everyone knows he is a great man and a great coach. I’m very excited to start the season. Who are you most excited to play alongside in the team? They played so well last season. Mane played a fantastic season, Coutinho, Firmino, Lallana – all of them. I don’t want to say just one name. All of them had a great season last year. Are you comfortable in any of the attacking positions? I have played on the right. Last season with Roma we played five at the back and two strikers; I was a second striker, like a No.10. Sometimes I go on the left. I can play anywhere up front. Having had experience of the English game already, will that be a big help? Yes. I was here and I have experience. I like to play here in the Premier League. I’m happy to be back and I’m excited. Do you come back a better player? 100 per cent, yes! Everything [has improved]. Even my personality was different, I was a kid – I was 20 or 21. Now I’m four years older, everything is different. I have lots of experience in three clubs: I was at Chelsea, then Fiorentina and then Roma. I have good experience. You only played 19 times for Chelsea – do you also have a point to prove here? Yes, always. Even if I see myself playing very well in one thing, I try to improve to do it better and better. I always think about the small details because I need to improve more and more. Last season with Roma was the most productive you have ever had: 19 goals and plenty of assists. Was it the best you’ve had? I think so, it was a top season. Nothing changed, the season before I also scored 15 goals. I am improving and doing better and better every year. This is why I’m in a new challenge and I’m happy to have this challenge. It’s not easy but I know that. I’m excited. It’s not easy, but I’m ready. How excited are you to be in a football city like Liverpool? Everyone knows Liverpool is a very big club. We have fans everywhere around the world. You can see on Twitter and Facebook that fans are crazy about [the club]. I’m happy for that because I feel the love from the fans. I feel the love from the fans in Liverpool here and I’m happy about that. How excited are you about the project ahead? I’m excited. Liverpool haven’t won the Premier League for a long time. We have a great team and very good players. I was watching the games last year and everyone was giving 100 per cent to win something. Everyone can see the coach gives everything. I hope to see that together we can give everything to win something for the club, for the supporters and for us. You arrive ahead of pre-season. Is it important that you’re here before all of the hard work begins? It’s very important because I would like to start the pre-season with the team so I can know everyone well, as a person and also as a player. I’m here at the right time. You’re going to wear the No.11 shirt at Liverpool. Does it have any special meaning for you? Firstly, I appreciate what Firmino did – I have to thank him very much. I like the number 11; it was my number in Rome and also the national team before. I like this number. I have to thank him. Liverpool fans have been hoping you would sign for the club for several years. What is your message to them now that you have? What I can say is that I’m very excited. I will give 100 per cent and give everything for the club. I am happy to be here and I really want to win something for this club. Watch Salah play at Anfield in the 2017-18 season, with matchday hospitality now available. Click here to see all of the fixtures.